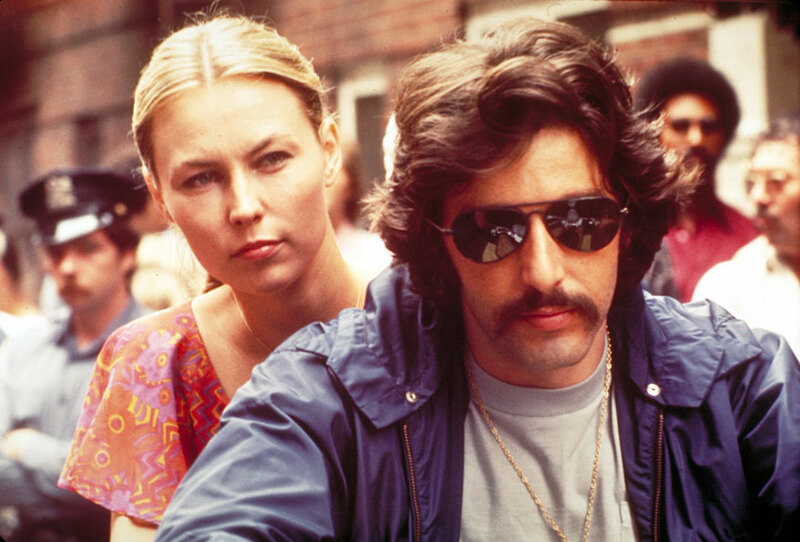 Sidney Lumet’s 1973 crime drama Serpico remains one of the most influential cop movies – alongside Al Pacino’s nuanced performance in a disturbing portrait of corruption and morality in the city that never sleeps. 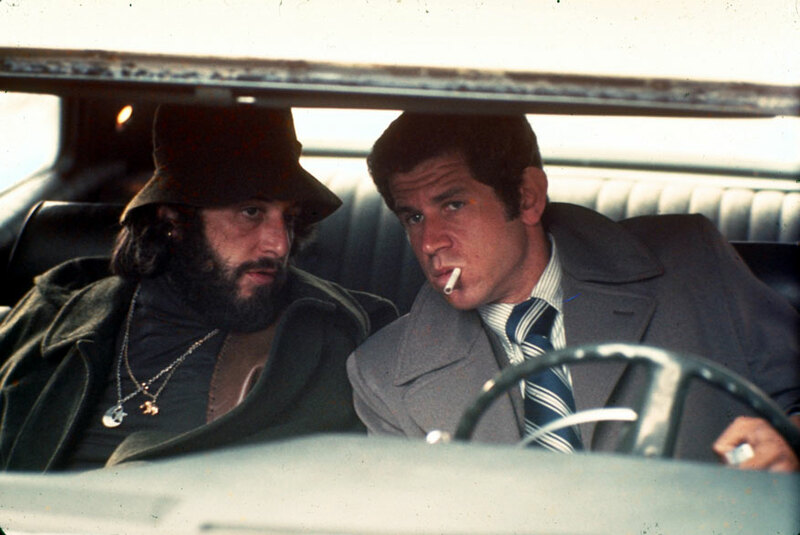 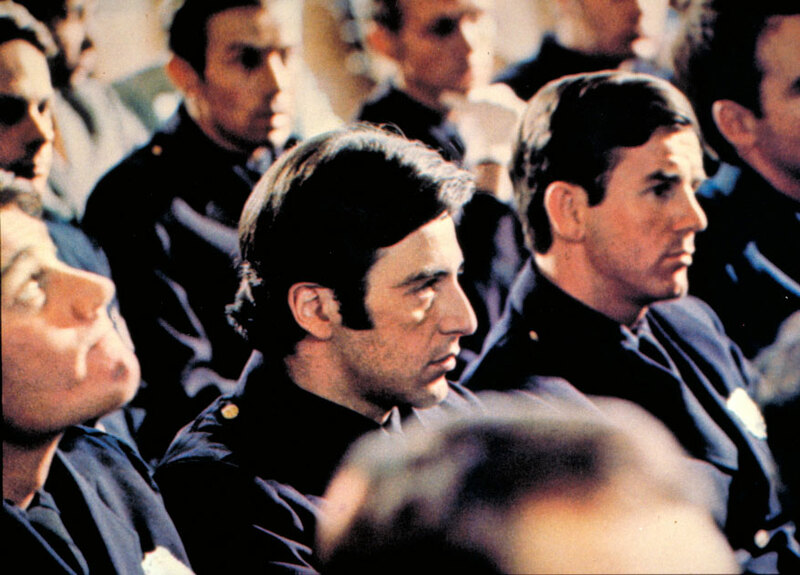 A plainclothes street patrolman, Frank Serpico (Pacino) might be the best cop in New York, but he’s unwilling to play dirty and give into the police corruption surrounding drugs, violence, and kickbacks that his colleagues indulge in every day. 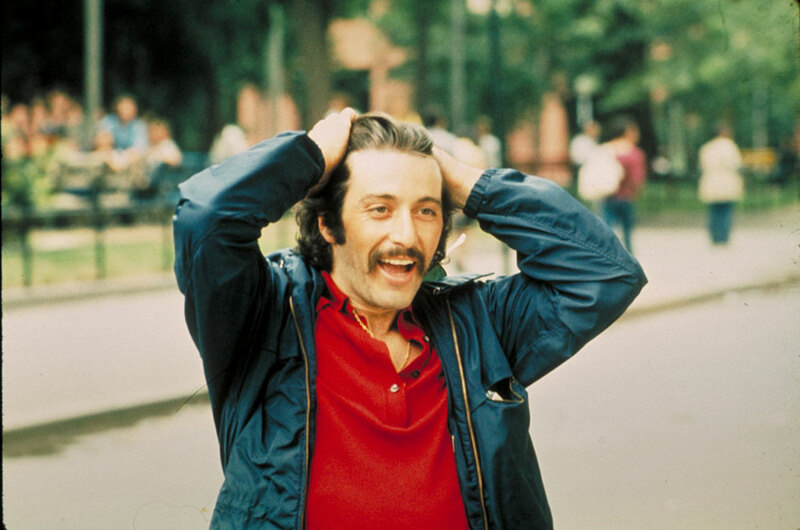 When he decides to expose those around him, Frank finds himself a target – not just to the city’s criminals, but to his own peers. 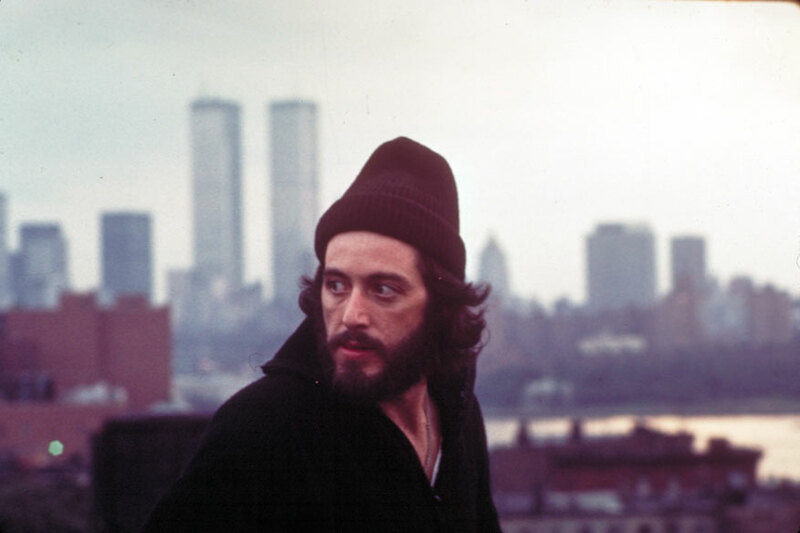 Shot on location and based on real events, Serpico captures the grit of New York in a way no film has rivalled, not just for its toned down realism, but also its bleakness; Lumet portrays his hometown city with brutal cynicism and frank immediacy. 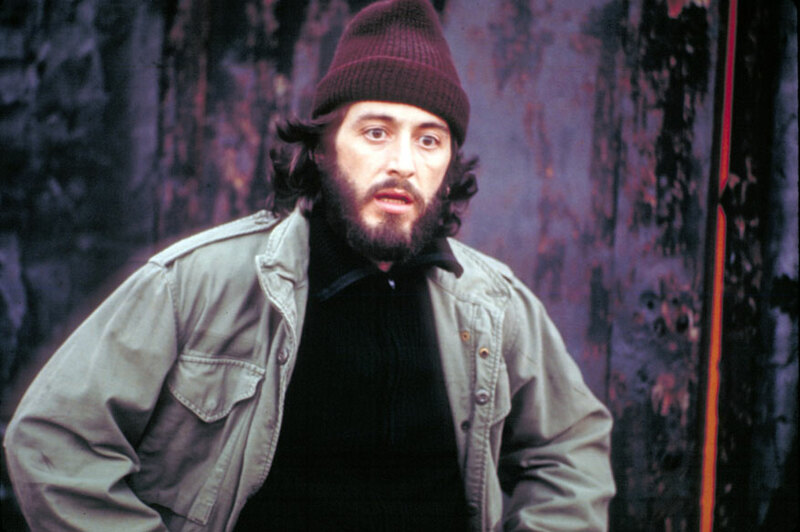 The Masters of Cinema Series is proud to present Serpico for the first time on Blu-ray in the UK.